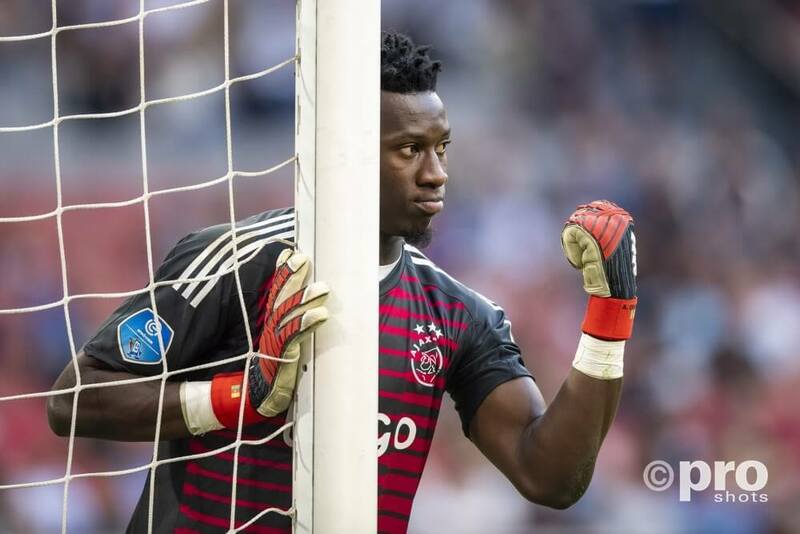 Andre Onana will extend his contract with Ajax until June 2022, according to Voetbal International. His former contract was until June 2021. Onana joined Ajax in 2015 from FC Barcelona and became Ajax’ first goalkeeper in the summer of 2016, after Jasper Cillessen left for FC Barcelona. In the past seasons, Onana developed himself into a reliable goalkeeper and popular Ajacied. In the past weeks, there were many rumors about Onana going back to FC Barcelona. But with this contract extension, it seems Onana wil stay at Ajax for at least one more season.